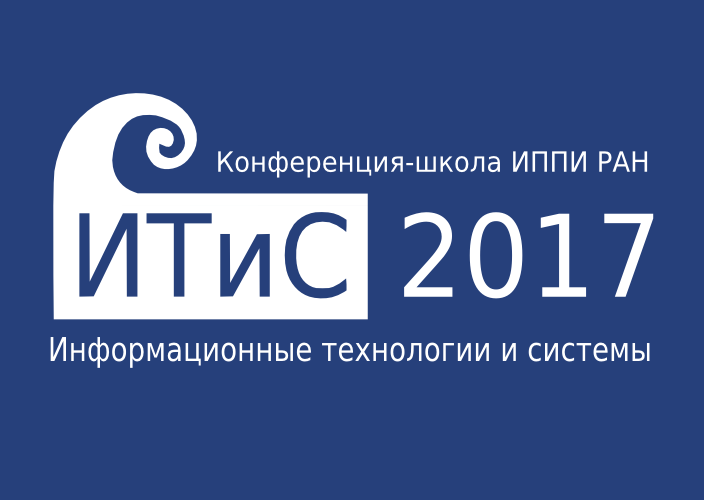 "Information Technologies and Systems" (ITaS) is the annual interdisciplinary School and Conference of the Kharkevich Institute for Information Transmission Problems (IITP RAS). Back in 1966 the Institute, then under the aegis of the USSR Academy of Sciences, organized its first young scientists' conference, which since then became annual and took place thirty times until 1995. Then, after some hiatus, the tradition was resumed in 2007 when the conference was re-baptized with its current name, ITaS. The conference has spread far beyond IITP RAS, each year gathering hundreds of young scientists from leading Russian and foreign research centres and universities. In various years ITaS co-organizers included MIPT, NRU HSE, Lobachevsky NNSU, Immanuel Kant BFU. This edition is made in cooperation with Skoltech and NRU HSE. What is special about the School-Conference ITaS 2016? This year ITaS celebrates three anniversaries at a time. First, the ITaS conference turns 50. Second, it is the 40th edition. Third, this the the 10th edition under the current title and in the current format. The most important anniversaries is the 100th Birthday of Claude Shannon, the founder of information theory. That is why the conferense focuses on the information transmission and processing problems. expert sessions led by leaders of scientific organizations and representatives of knowledge-intensive business. Participants of the ITaS school-conference will also be able to visit the Problems of redundancy in information and control systems and the The 16th International Conference on Next Generation Wired/Wireless Advansed Networks and Systems which will be held simultaneously with ITaS. A special “My first paper” session will be organized for the youngest participants of the conference. 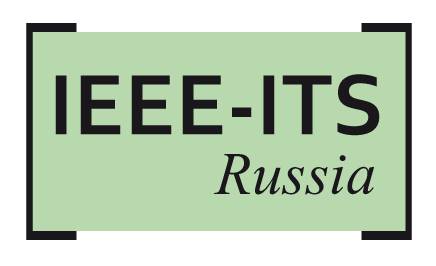 Proceedings of ITaS 2016 will be indexed by Russian Science Citation Index. Proceedings of colocated events will be published separately and indexed in Web of Science and/or Scopus.